Choose the Ultimate Session for the best value! 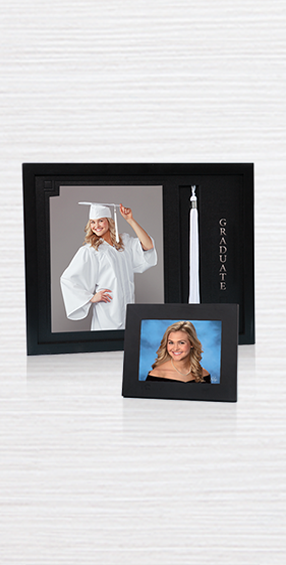 The most backgrounds, the most outfits and the most options for showing off your senior style. 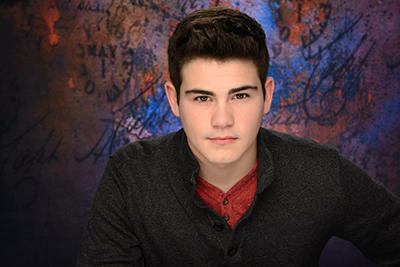 This session includes your yearbook portrait and so much more! Choose the Deluxe Session to get a range of outfits and backgrounds, and a great yearbook portrait. 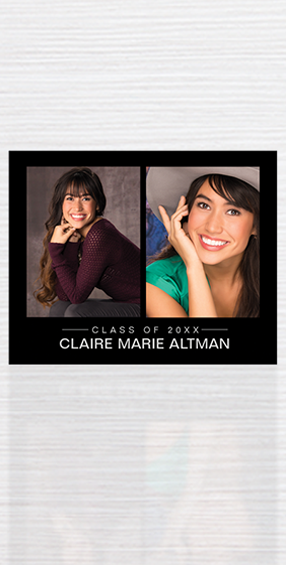 Choose the Standard Session for our most basic offering which includes a few options for your yearbook portrait. The people at the session were extremely kind, and ordering on line was easy. Both photographers took their time and understood what it took to take my son's pictures (Tyler has autism). They both talked Tyler through the process and made it fun for him. They were easy to work with and very accommodating. It was an overall great experience. Your senior year is significant. 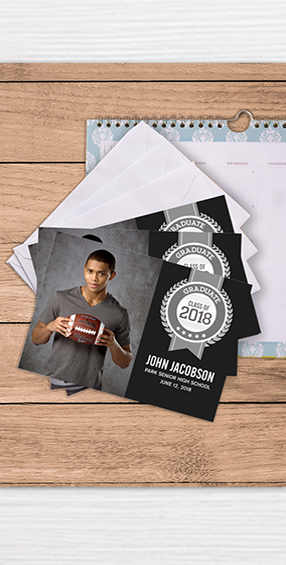 With over 80 years' experience, Prestige Portraits by Lifetouch has a rich history of quality photography and a deep commitment to providing you with exceptional senior portraits. The importance of capturing your true personality to commemorate this milestone event in your life is our top priority. 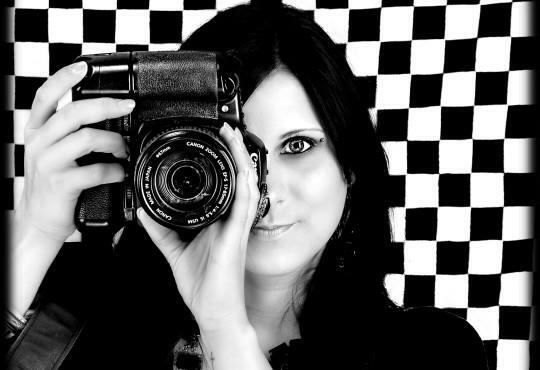 Our professional, award-winning photographers use state-of-the-art lighting and equipment to capture you looking your best. 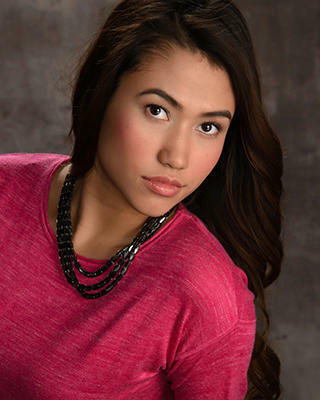 With Prestige senior portraits, you get a wide selection of portrait and product offerings to meet all of your senior picture needs.